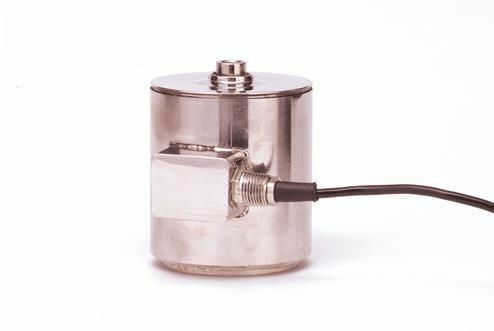 Stainless steel load cell used in tension and compression for Hoppers, Cranes and Truck Scales. Threaded top and bottom. 3 mV/V.